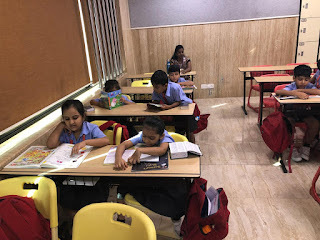 'Vachan Prerna Diwas' also called as ‘ No School Bag Day ’ was observed on 15th October, 2018 as a mark of respect and to pay homage to our former President Dr APJ Abdul Kalam who loved reading and writing. 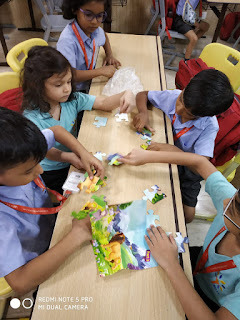 This day was observed so that children understand the importance of reading and learning various concepts through some amazing activities like educative puzzles, games and many more. 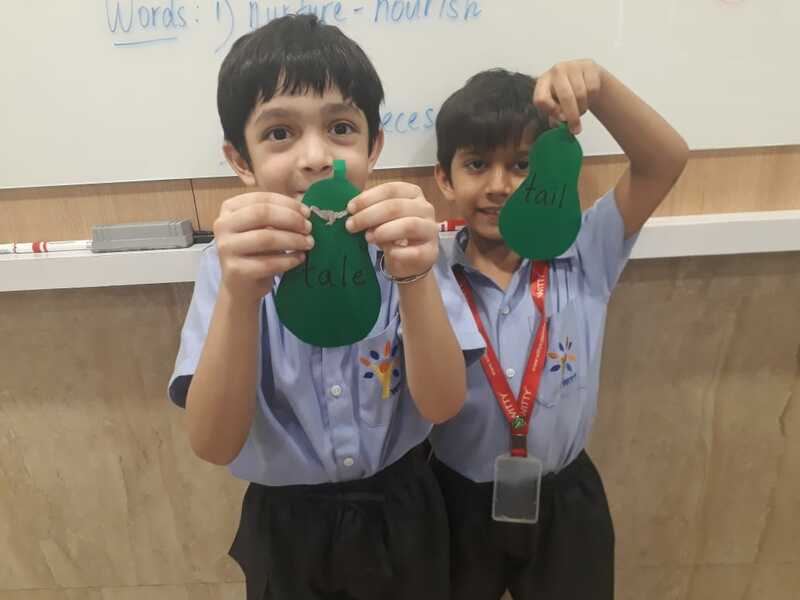 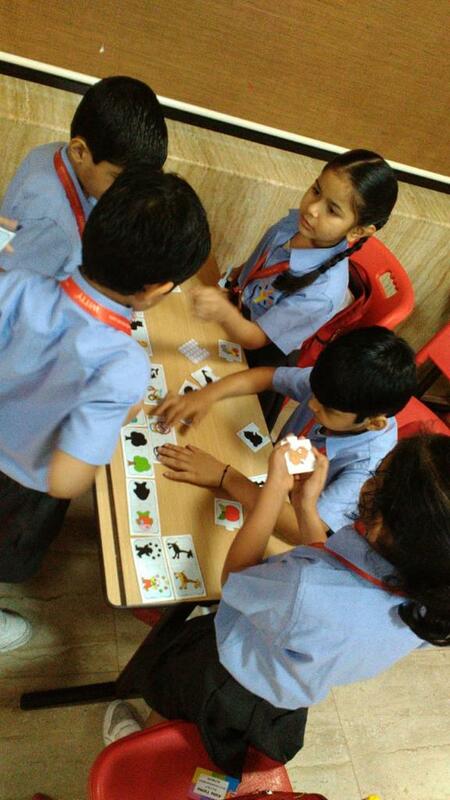 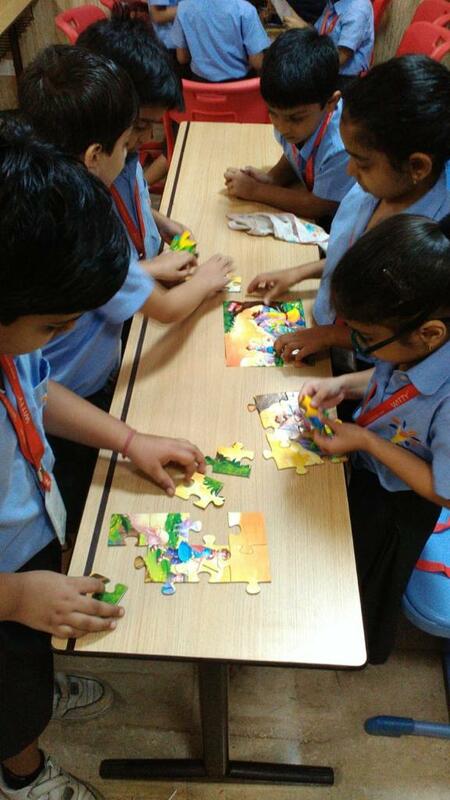 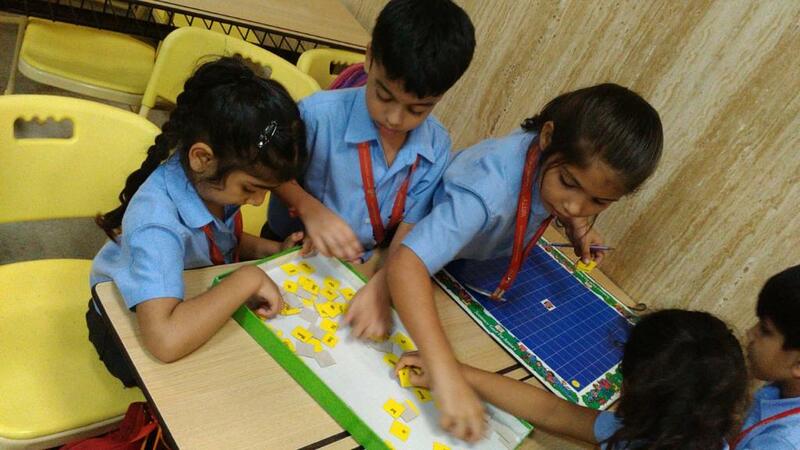 Students of Witty International School of Pawan Baug branch were encouraged and taught to learn new things. 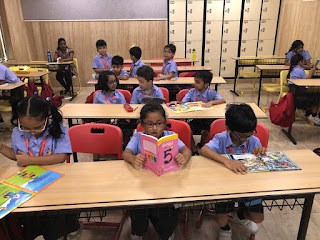 They were even motivated to read and develop this practice and make reading their hobby. 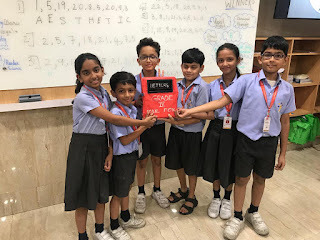 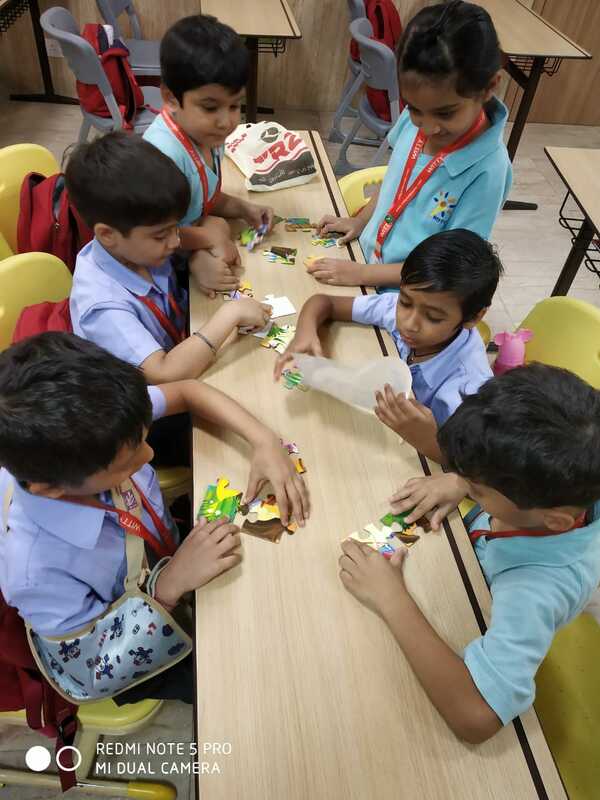 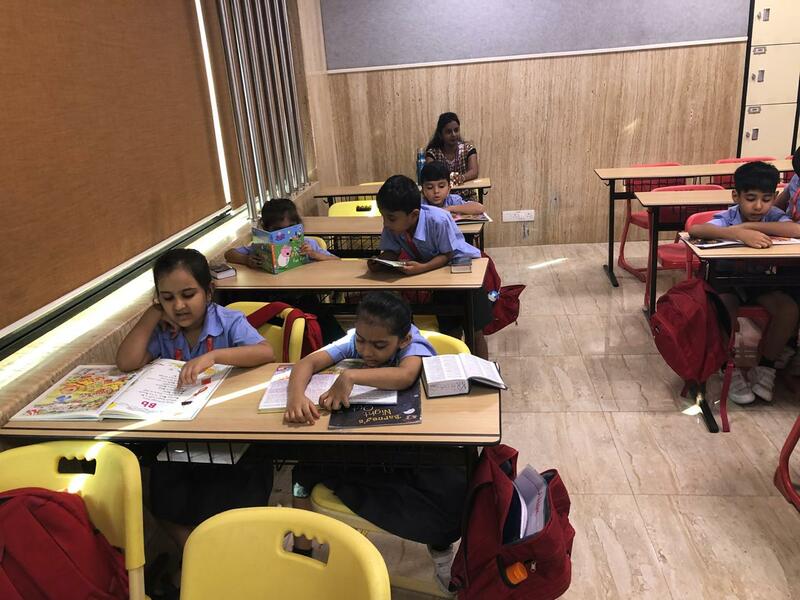 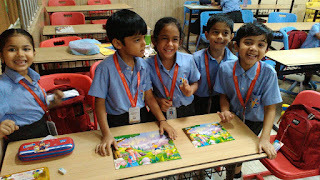 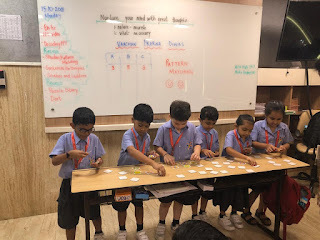 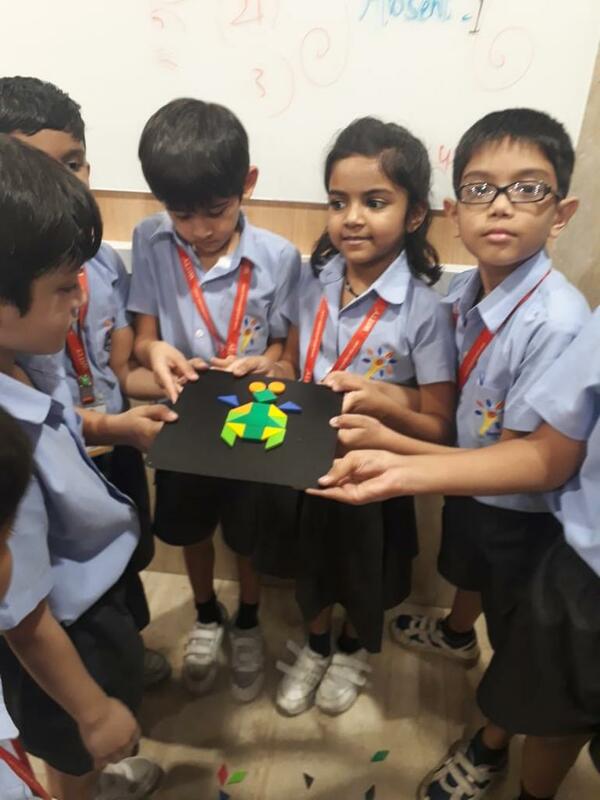 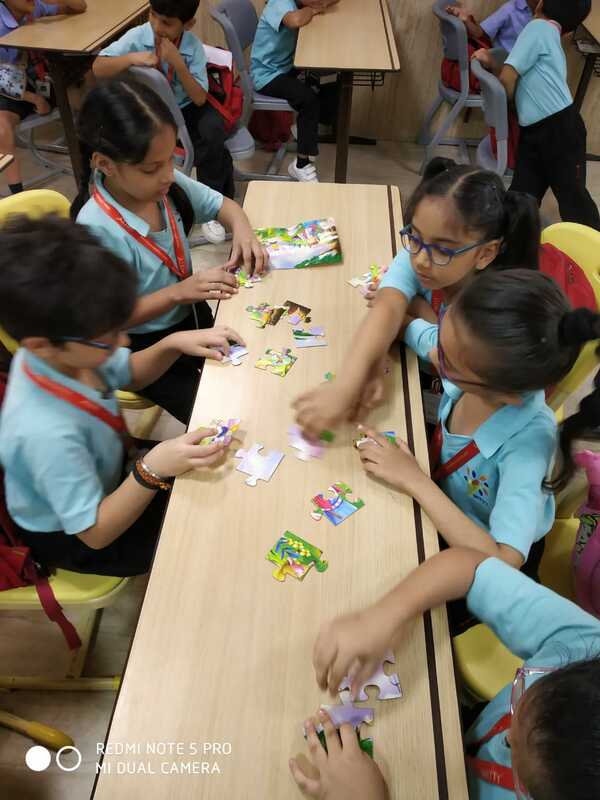 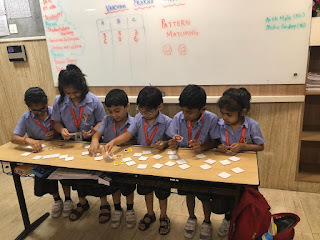 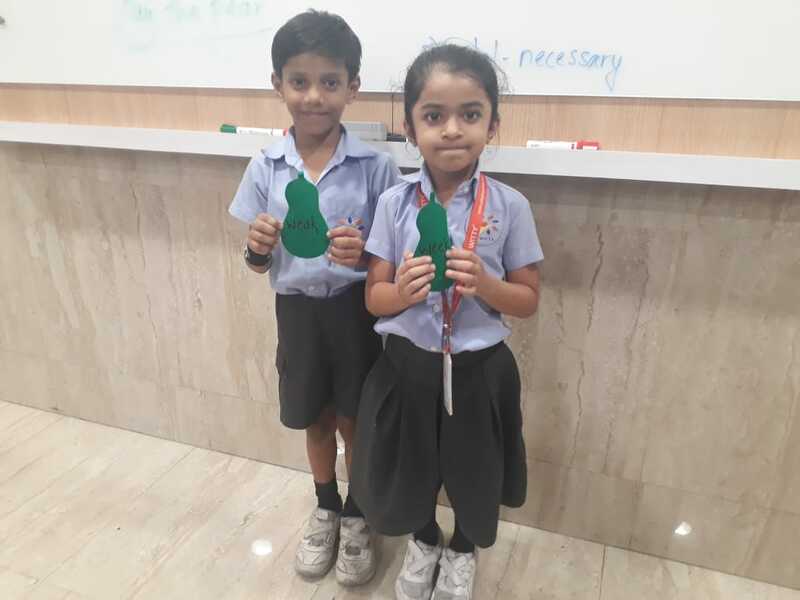 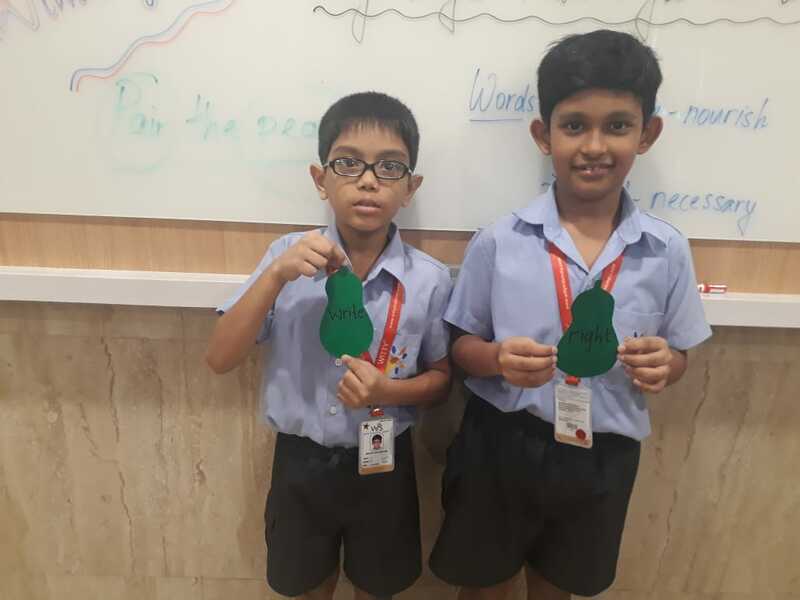 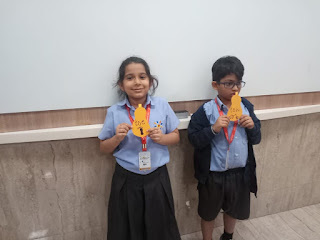 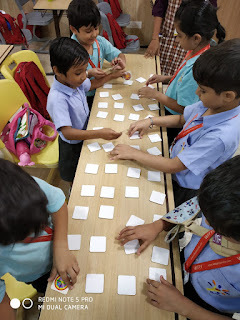 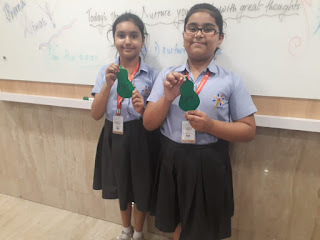 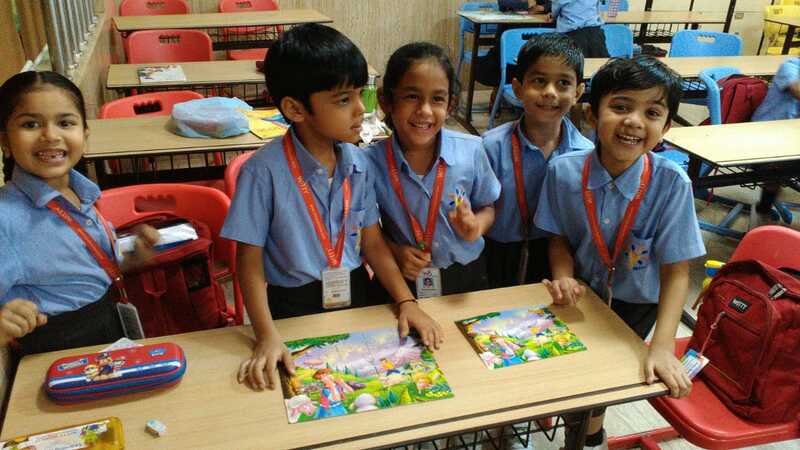 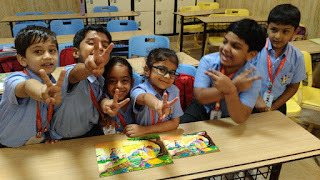 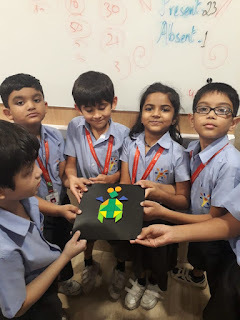 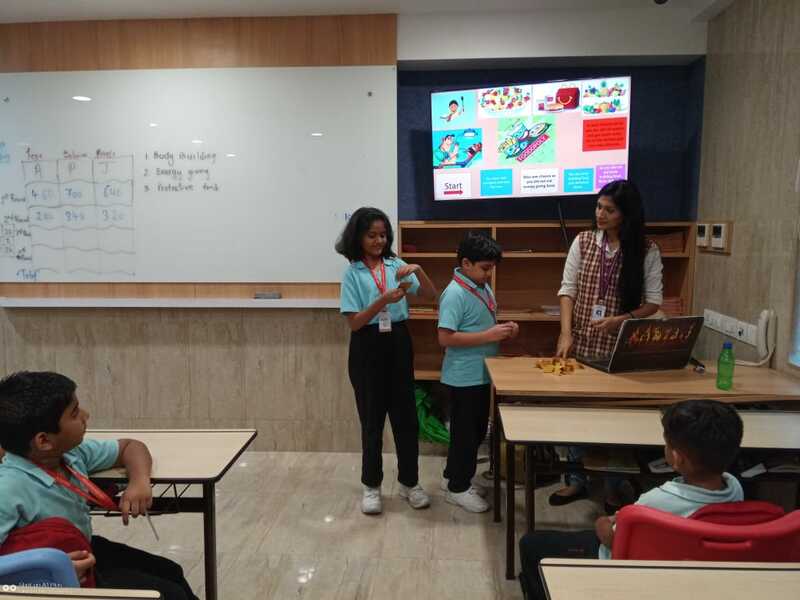 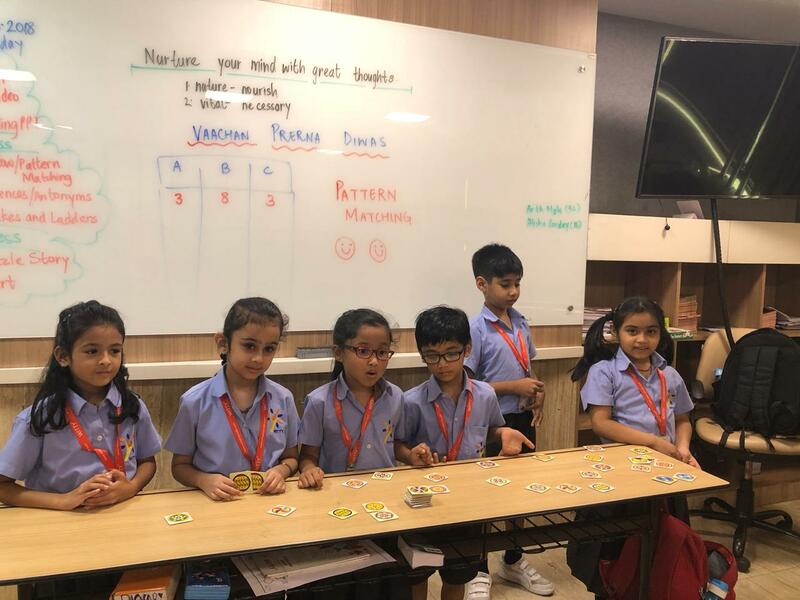 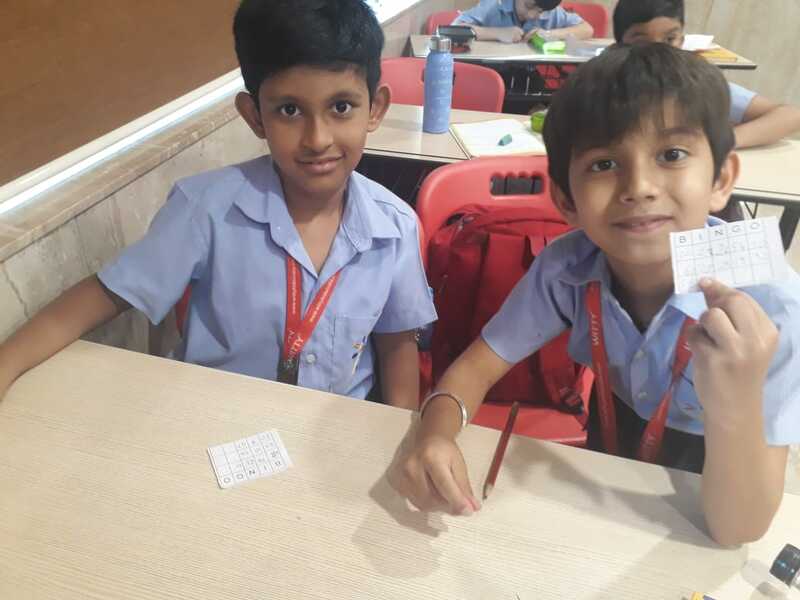 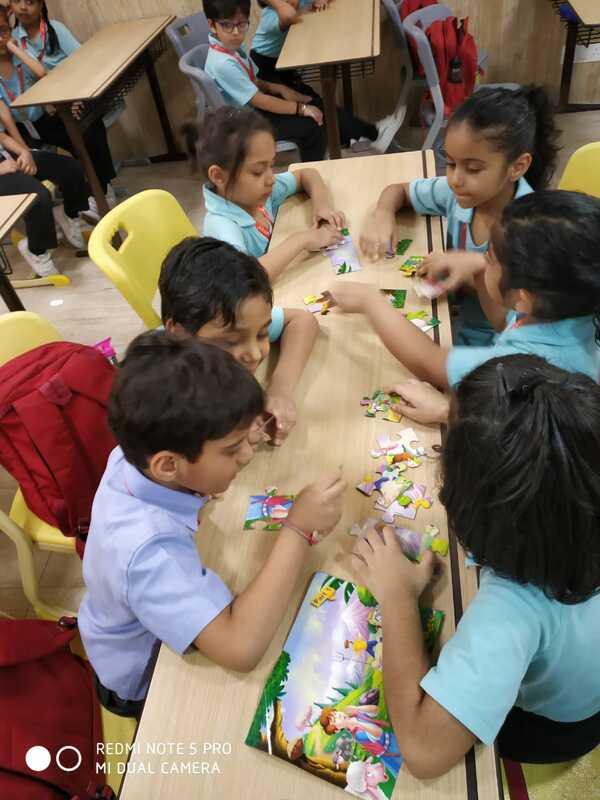 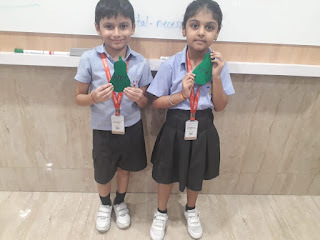 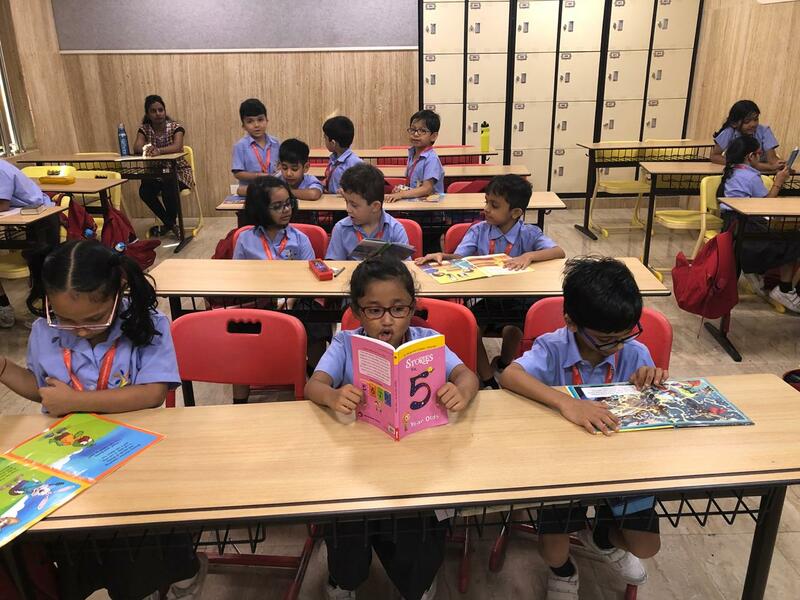 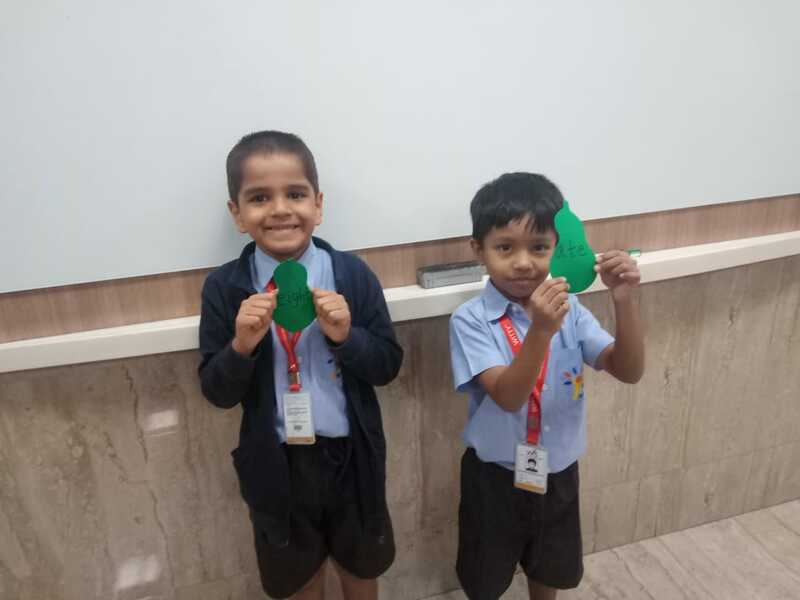 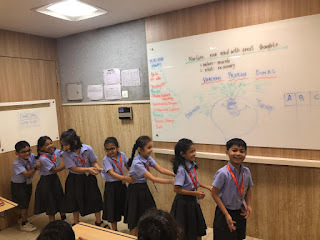 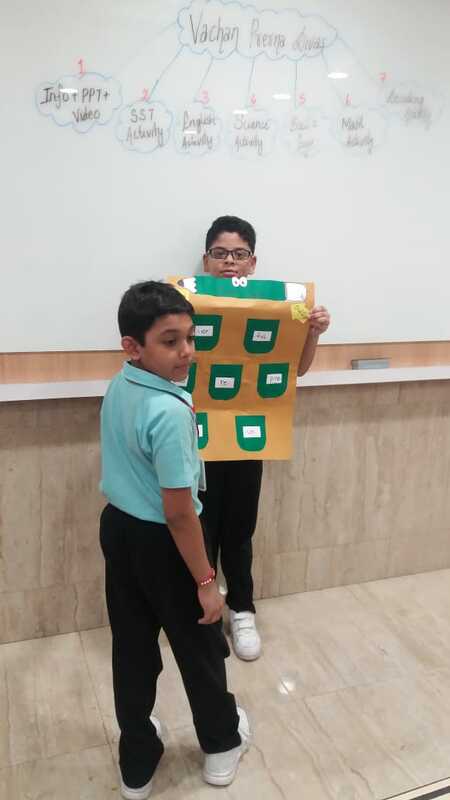 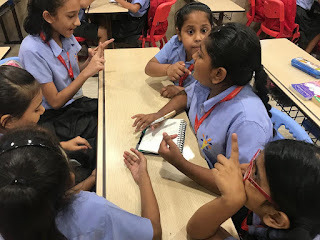 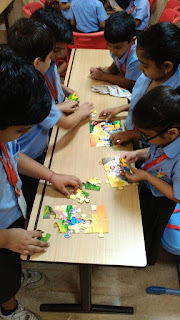 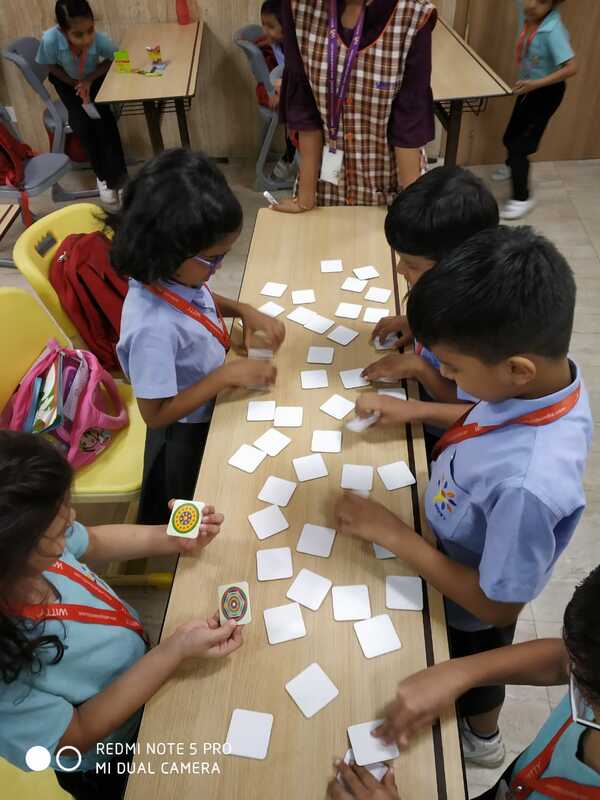 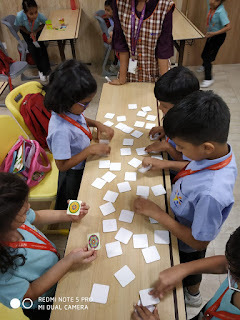 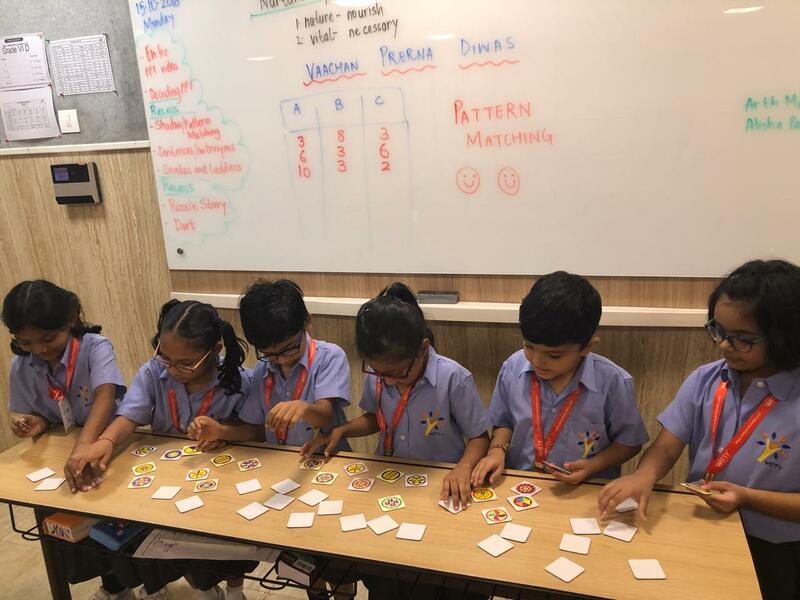 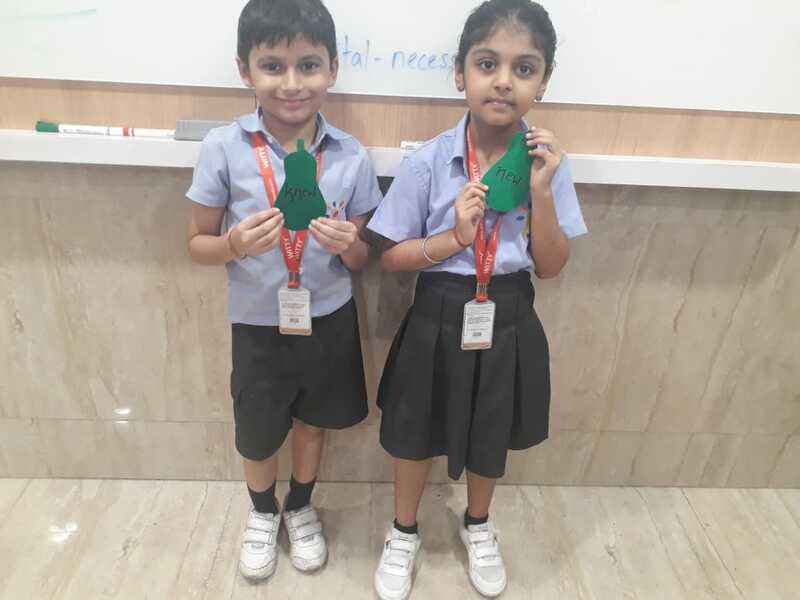 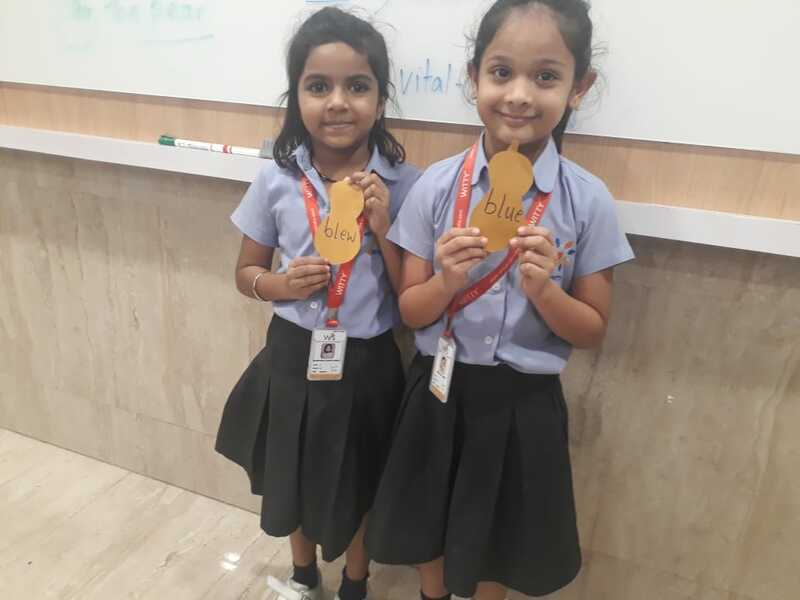 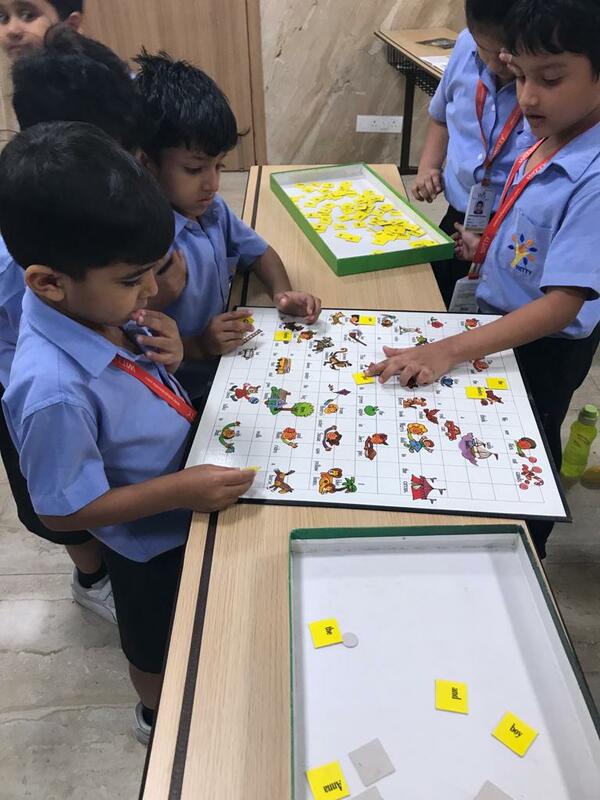 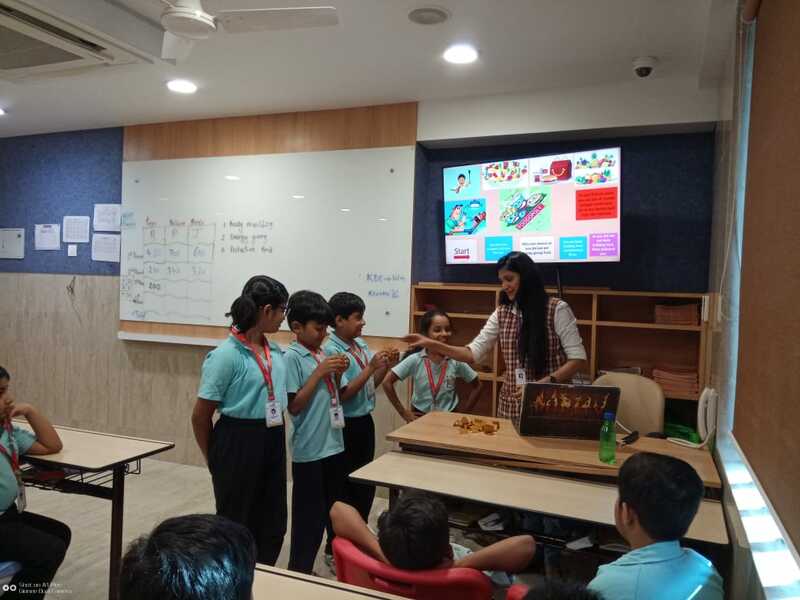 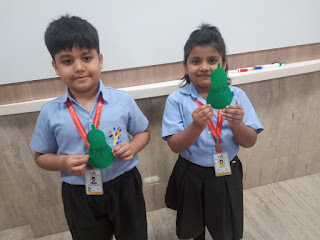 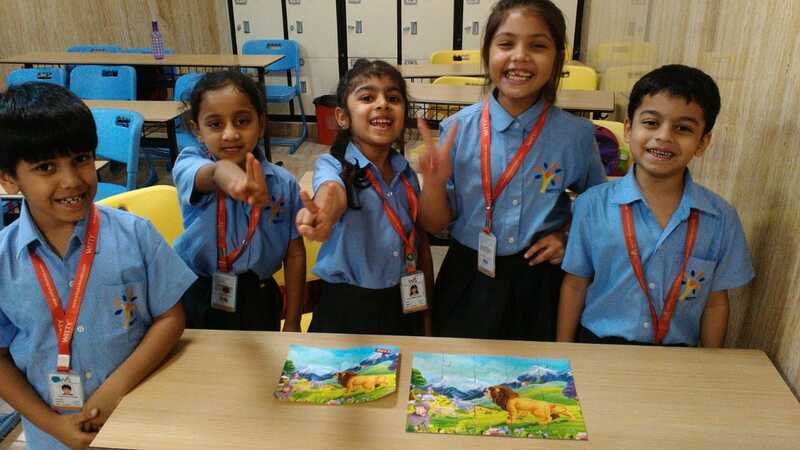 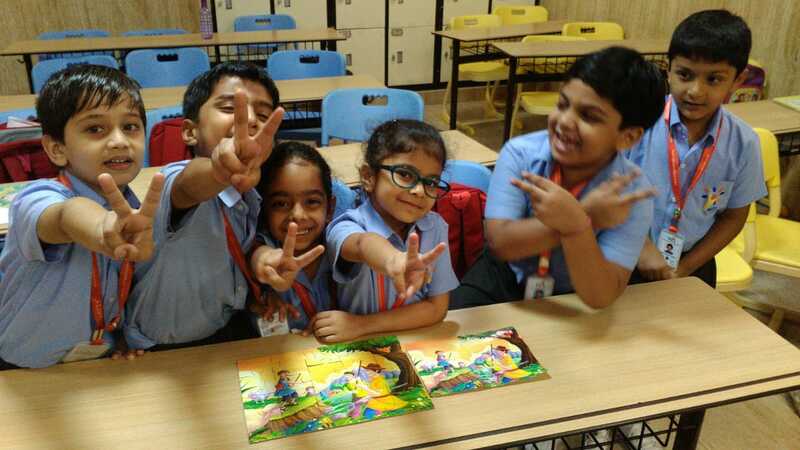 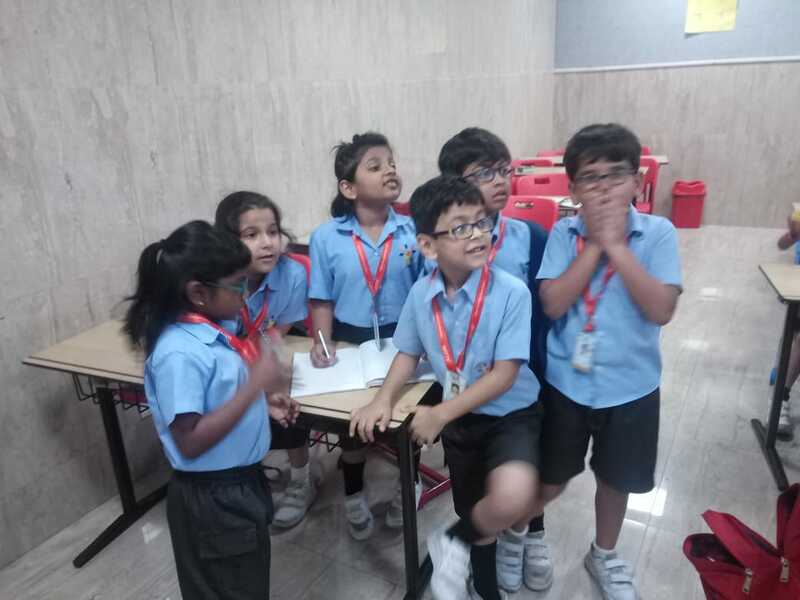 Students were engaged in reading, and reading related activities which included science / SST/ English/ Math activities like Foodopoly, Snakes and Ladders, Scavengers, Bull’s Eye, Tangrams, Bingo, Puzzles, Letter Writing and lots more. 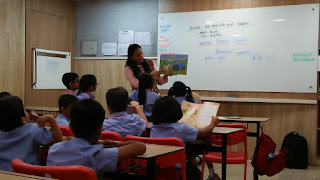 Videos on the life of Dr. A.P.J. 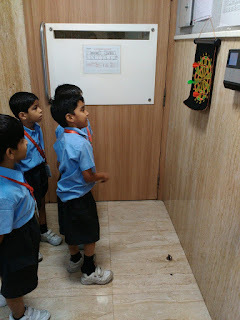 Abdul Kalam, books, anecdotes was like a cherry on the cake. 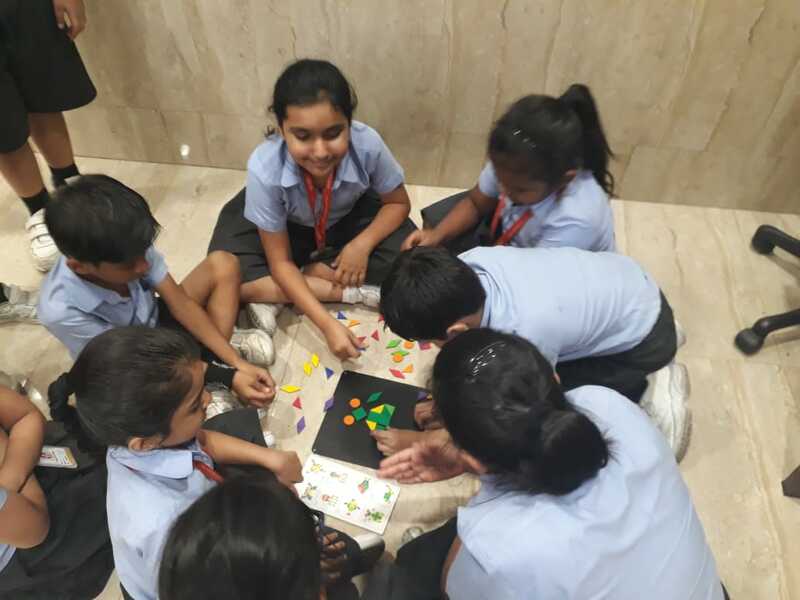 As we all know Dr.Kalam’s writings are inspirational and as a tribute to the great man, our Wittians did a lot of reading and kept themselves engaged in various activities and learnt through games. Dr. Kalam indeed has inspired youths across the country with his thoughts and achievements and rooted the confidence among the citizens of India that the country can be a super power. 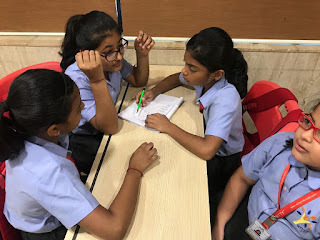 Our wittians proved it all and it was clearly evident.